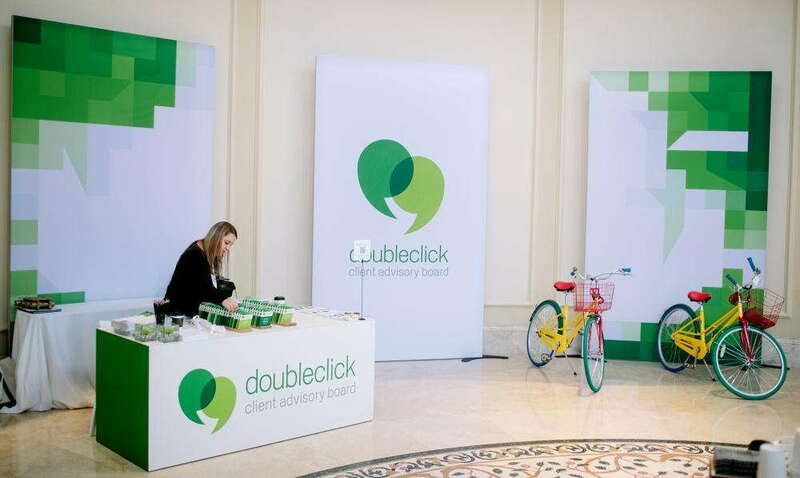 Are you scheduled to attend a trade show display but tired of your old setup? Maybe your booth and stand are falling apart, or you’re tired of being skipped over for others’ elaborate designs. If you’re ready to reinvent your presence at events, contact SpeedPro to set up some new visual solutions! 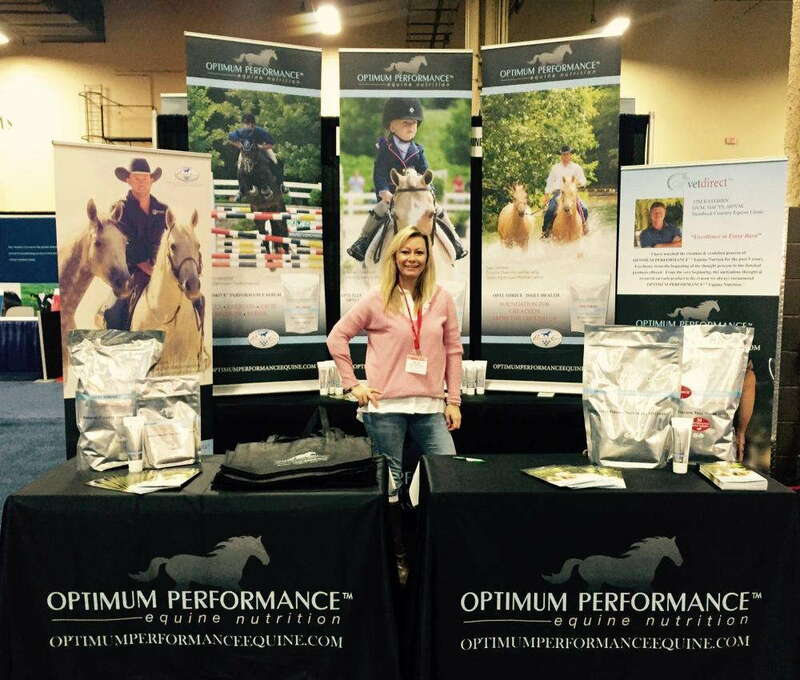 At SpeedPro Imaging Harrisburg, we specialize in our pop up trade show display graphics. We cater to your indoor or outdoor needs and focus on connecting with businesses personally. Our commitment to focusing on you and your brand will be immediately recognizable. If your business is located in the Carlisle, Harrisburg or York areas, let’s get started on creating your new trade show display booth! Select one or decide on them all — the choice is yours! All of these options are totally customizable to your business’s brand, featuring the items and elements you want to promote most. We know how extensive the process can seem in setting up and establishing your position at a trade show. To alleviate any extra pains, we create graphics that follow these four characteristics — portability, durability, versatility and ease of assembly. Portable trade show displays are incredibly important if you’re a business trying to start a following and loyal customer base. You don’t want to invest in graphics only to realize you can’t move them with you when you visit different locations. In the same manner, creating displays and booths that are easy to assemble as well as disassemble is another critical factor. None of our graphics — including our tents and retractable banner stands — need tools or an experienced hand in assembling and setting up. You can do it all! We also value durability and versatility. Many of our graphics, such as tents, banner stands and backlit graphics, can be used both indoors and outdoors. Our vinyl banners can be hung from grommets — inside from a ceiling or outside from a light pole. The durability of our options also comes from their versatility. We know weather conditions can be a hazard, which is why our flags and banners can be printed on vinyl mesh fabric, allowing for increased air flow while retaining shape for a long time. 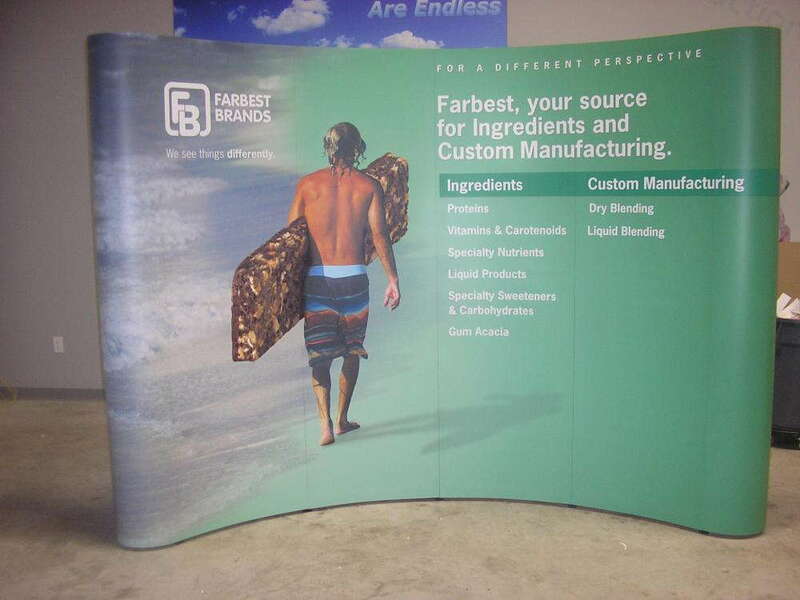 With our custom trade show display booths, you can wow the crowd — and the competition — at your next showing, no matter where it is. SpeedPro Imaging Harrisburg is more than happy to help market and brand your business in an attractive and eye-catching way. Give us a call today to set up your consultation!